The Global Entrepreneurship Summit, in short GES, was an initiative of former president Barack Obama that has continued under the current administration. This year, it will be held for the first time in Europe. 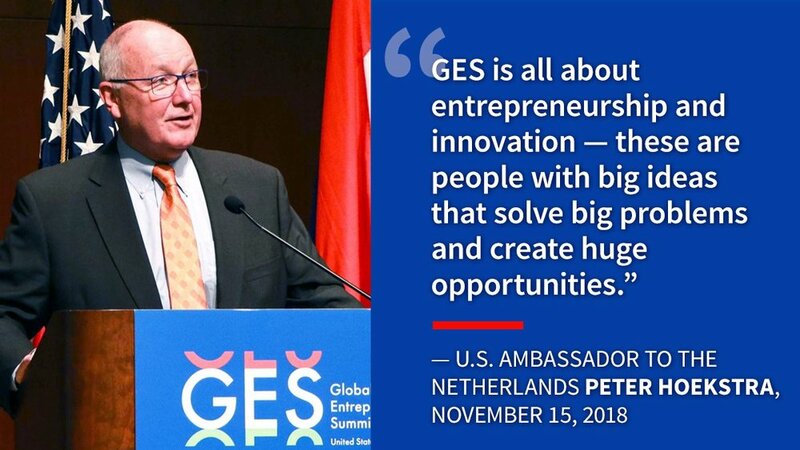 The governments of the Netherlands and the United States will co-host the ninth Global Entrepreneurship Summit in The Hague, to drive global innovation and celebrate the free-market economy that supports jobs, growth, and transformative solutions to global challenges. Since 2010, an estimated 20,000 emerging leaders having participated in GES, governments and the private sector have committed to provide over $1 billion in new capital to entrepreneurs worldwide. Host cities have included: Dubai, UAE; Hyderabad, India; Istanbul, Turkey; Kuala Lumpur, Malaysia; Marrakech, Morocco; Nairobi, Kenya; Silicon Valley; and Washington, DC. 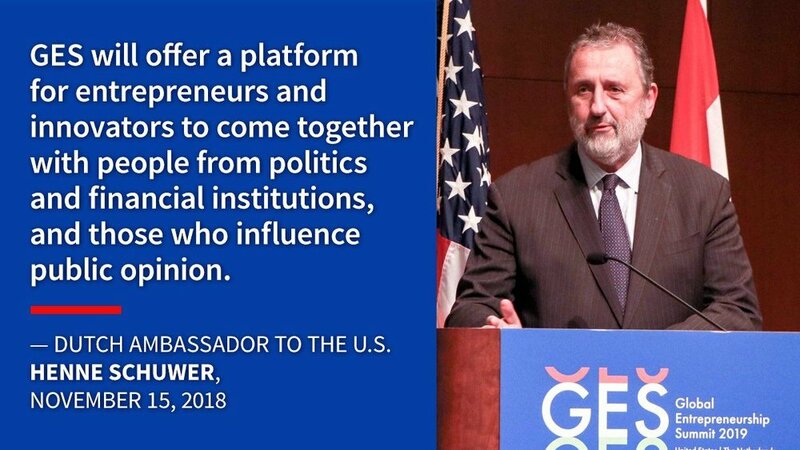 Building on strong Transatlantic relationships and common values, GES promotes economic growth, fair trade, and encourages investment in entrepreneurial activity that creates prosperity, jobs, and matters to everyone. The Caribbean part of the Dutch Kingdom can benefit enormously of this event as well. That's why the kickoff will take place on 14 and 15 March 2019 in the Dutch Caribbean, on Curacao.